You don't have to live in the country to use wild plants. 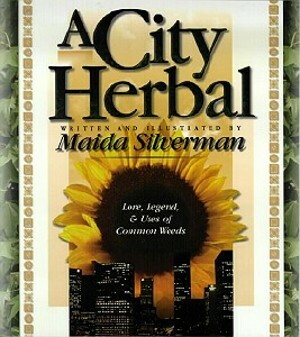 Many herbs grow in abandoned lots, parks, the cracks in sidewalks, and along roads. * Locate and identify wild herbs of abandoned lots, parks and sidewalks. * Explore botanical, historical and magical lore from modern and ancient herbal sources. * Freeze, store and preserve the plants you find. * Try out and use wonderful recipes for breads, teas, salads and cosmetics.